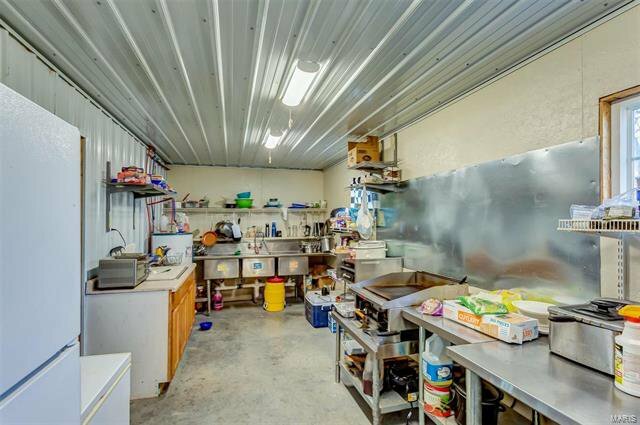 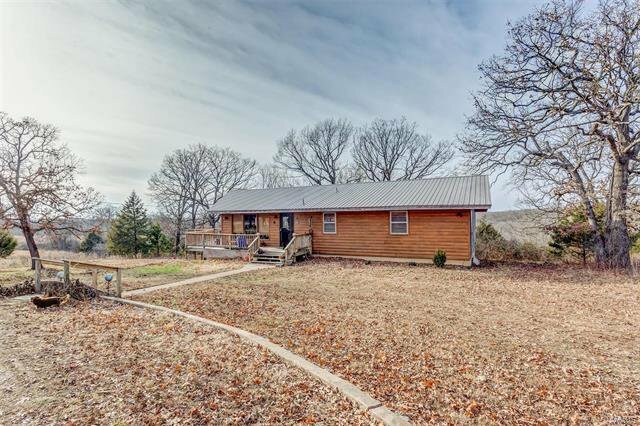 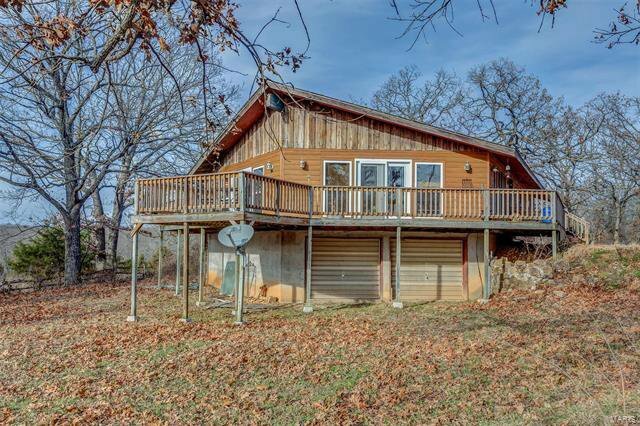 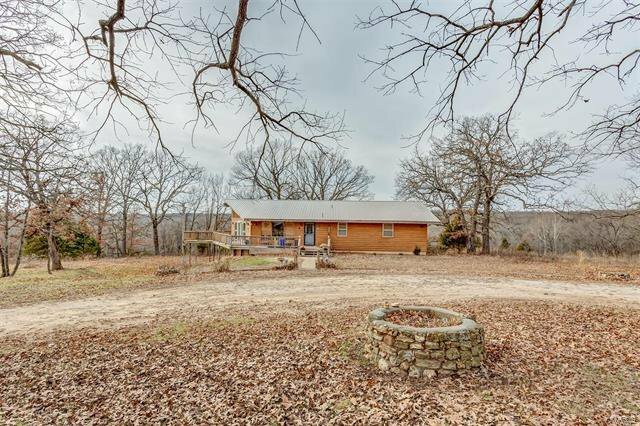 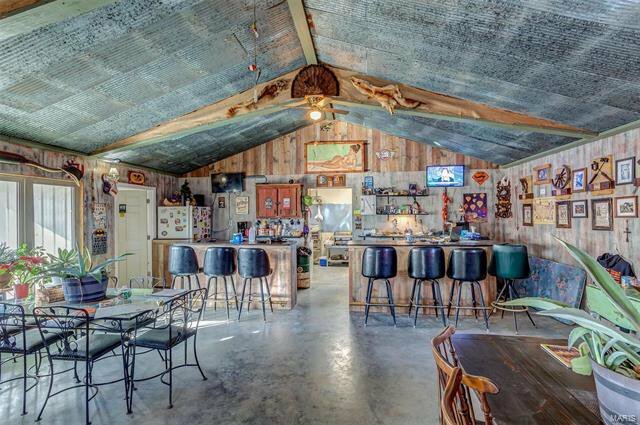 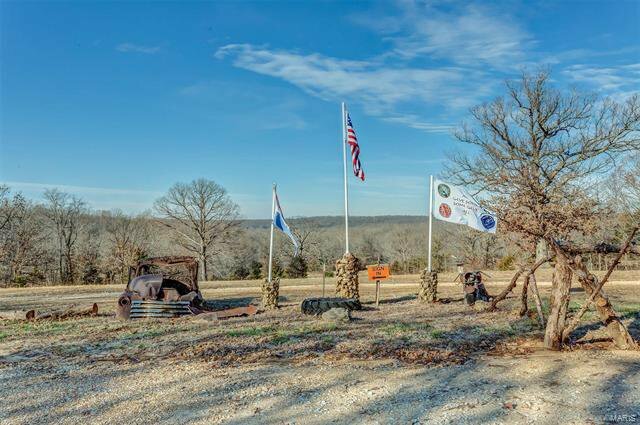 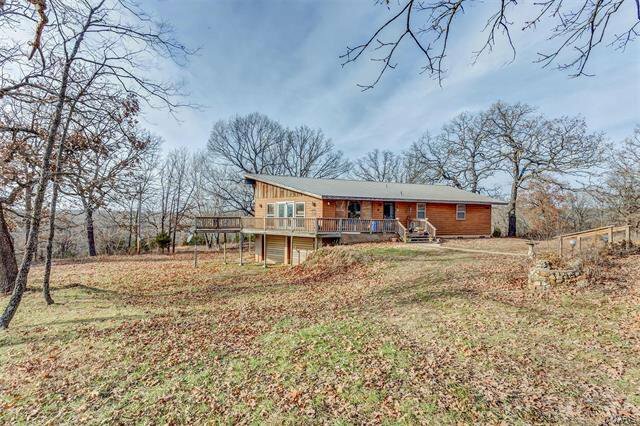 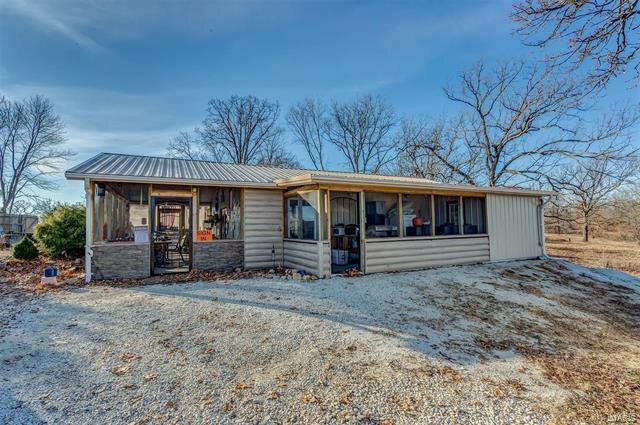 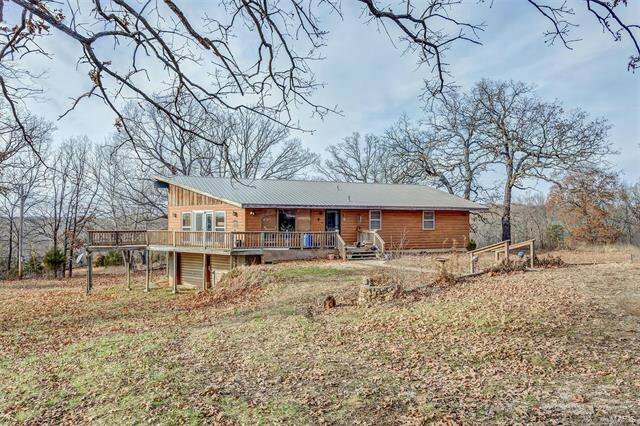 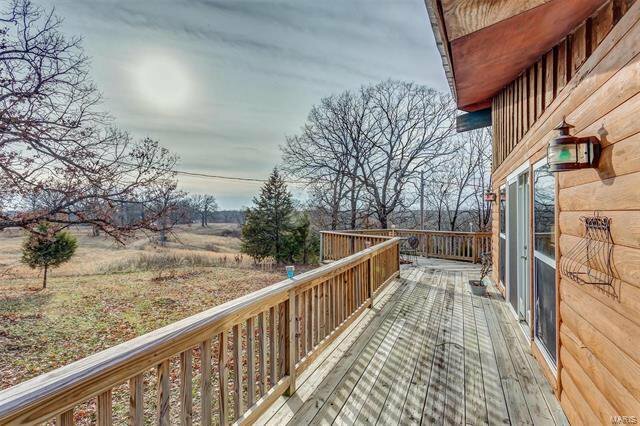 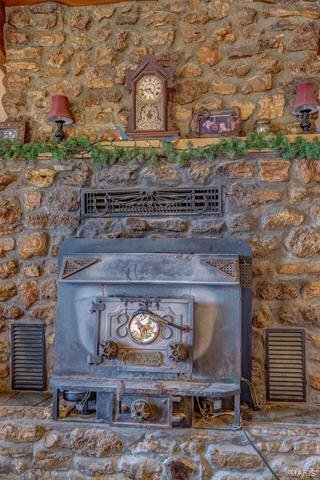 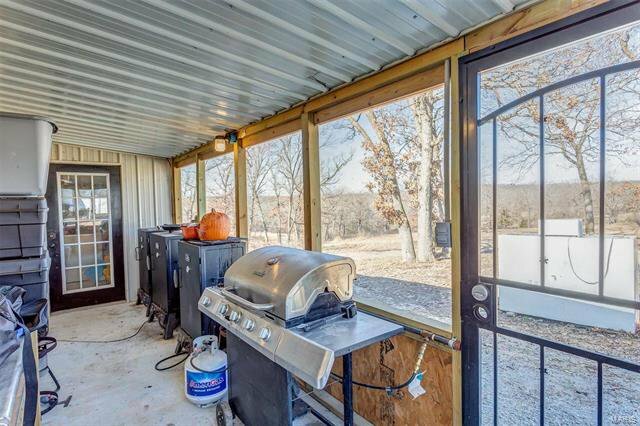 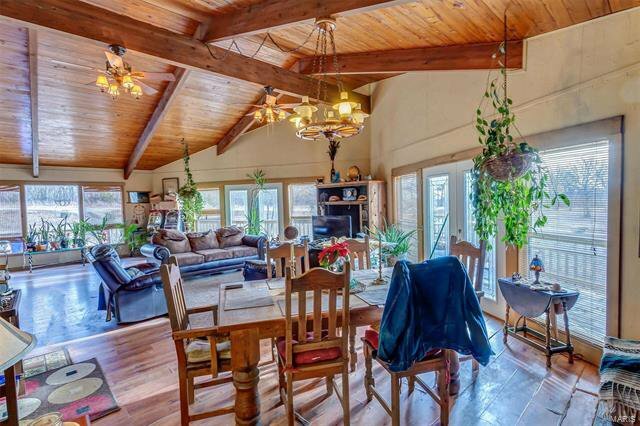 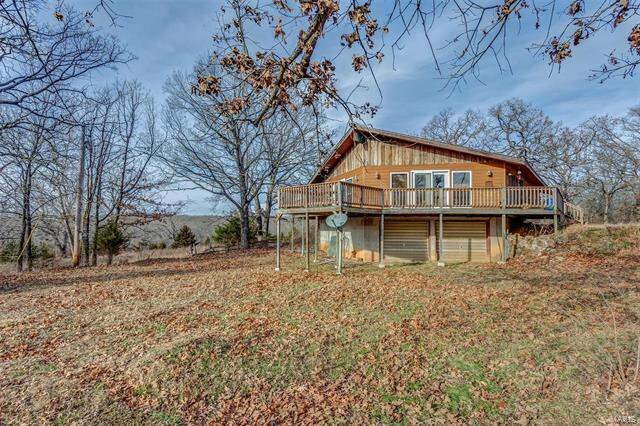 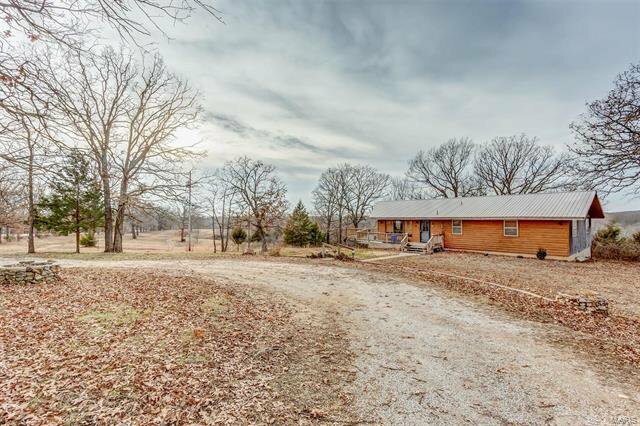 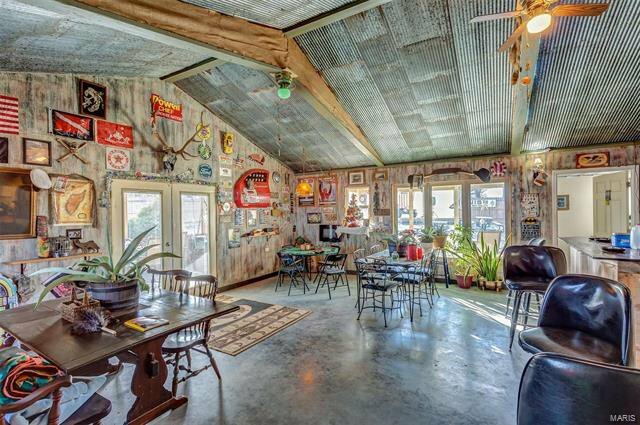 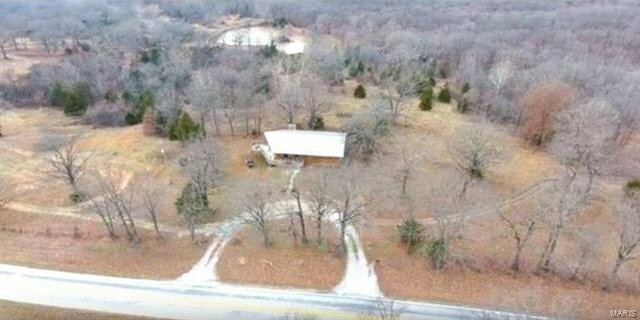 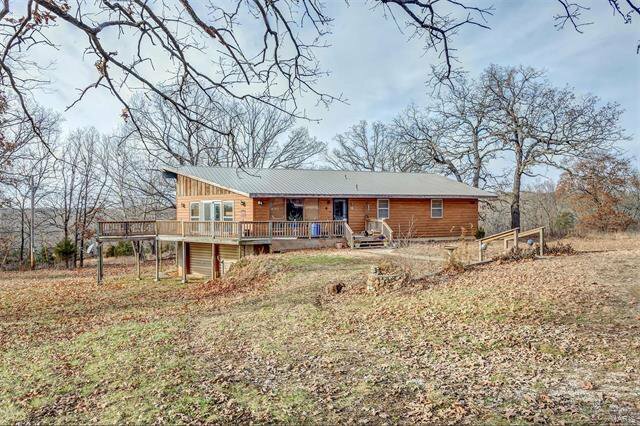 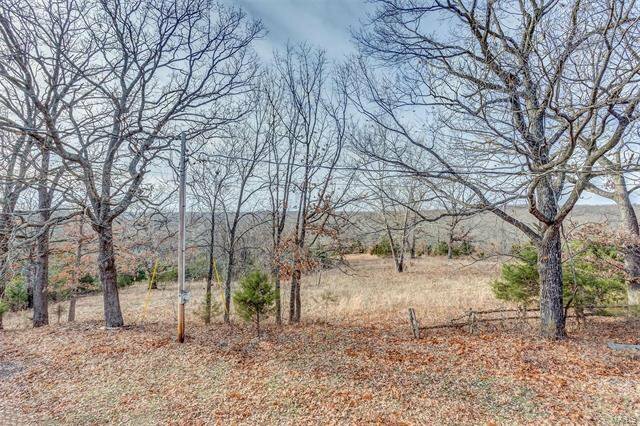 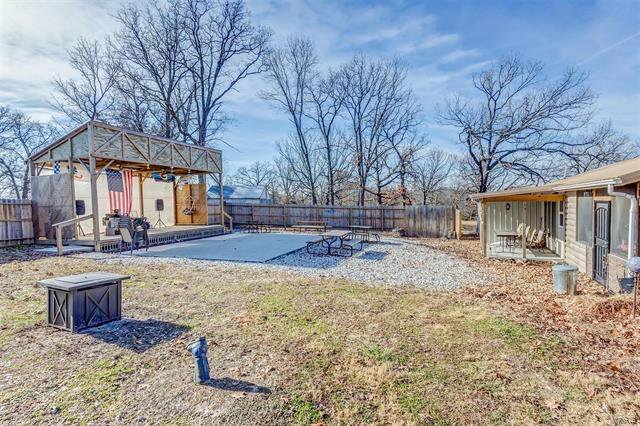 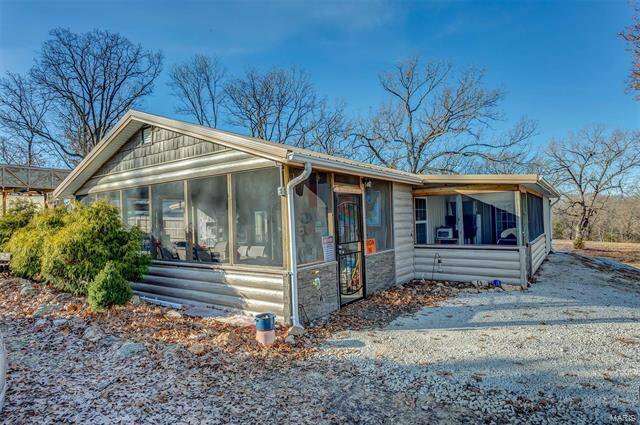 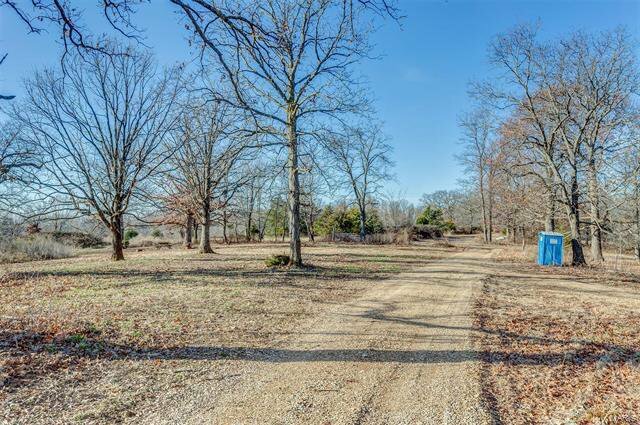 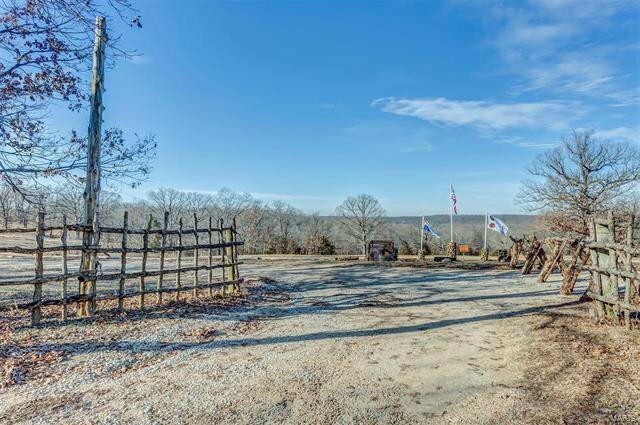 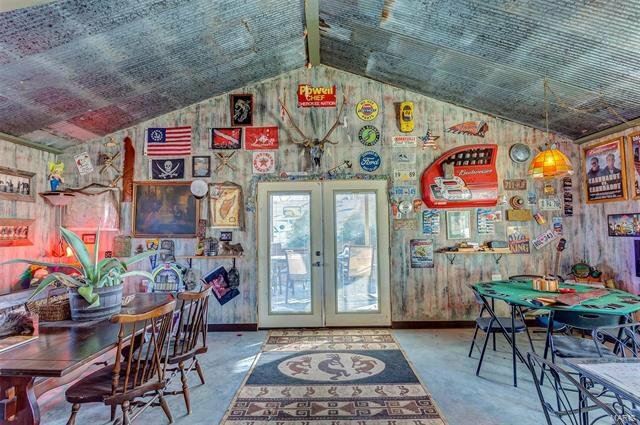 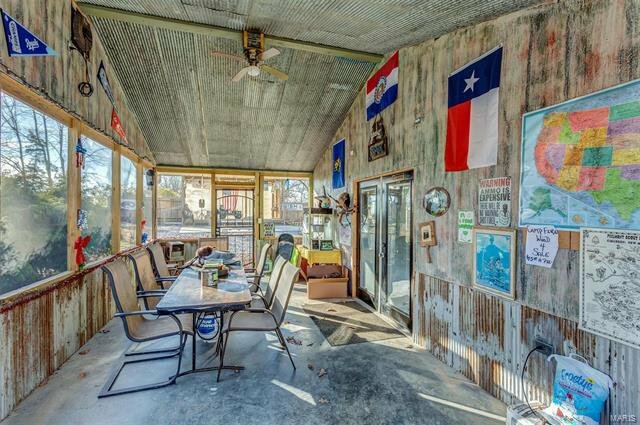 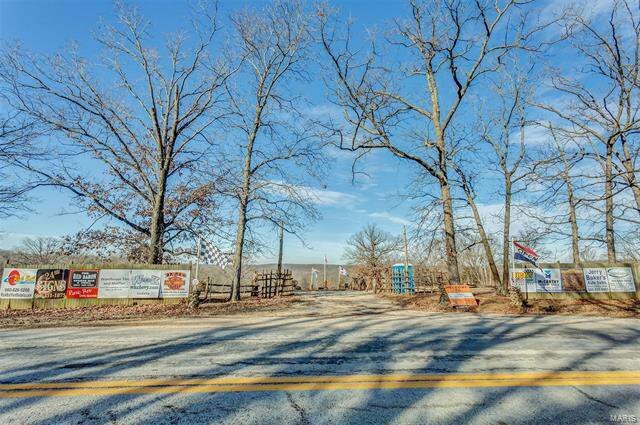 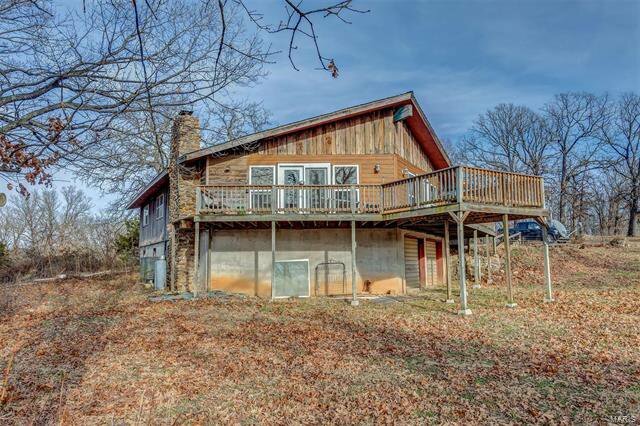 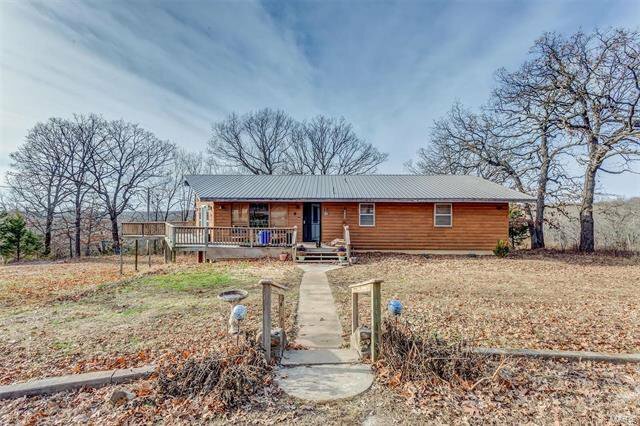 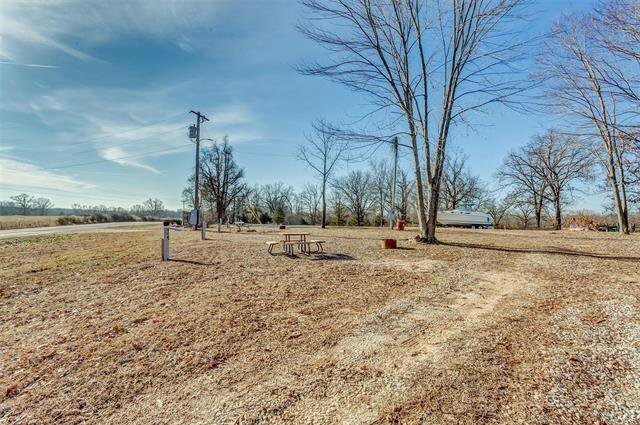 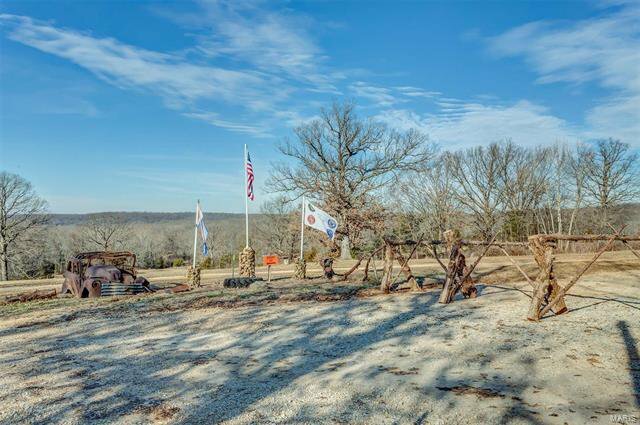 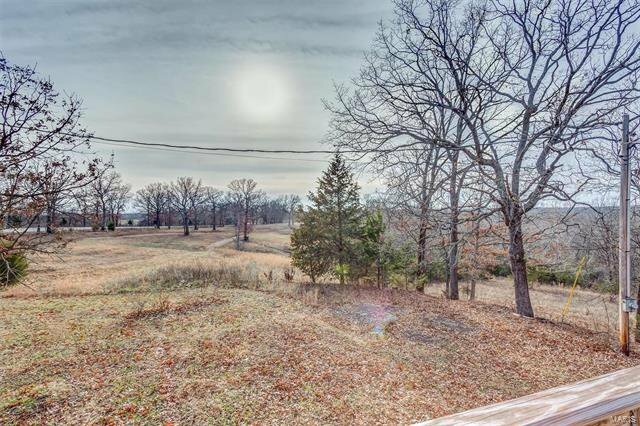 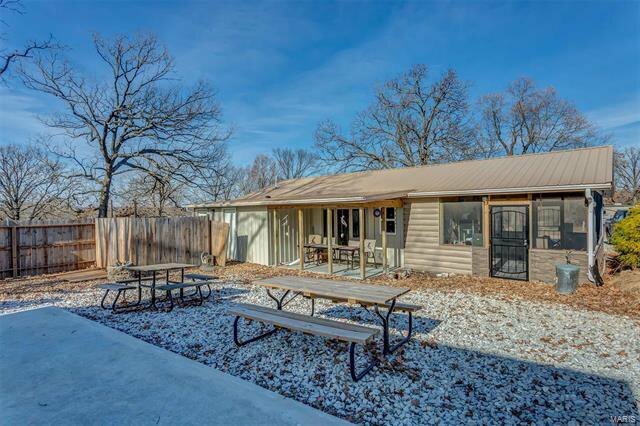 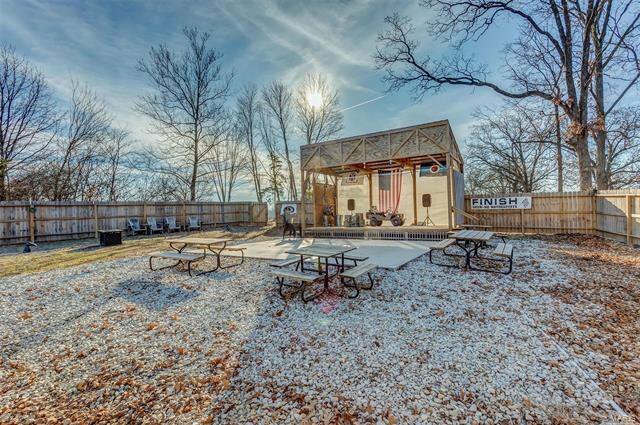 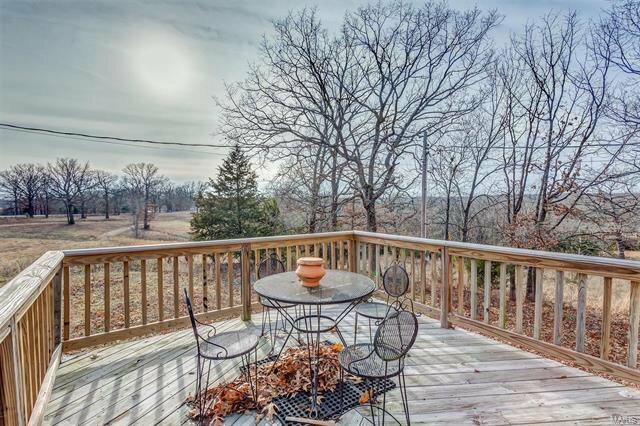 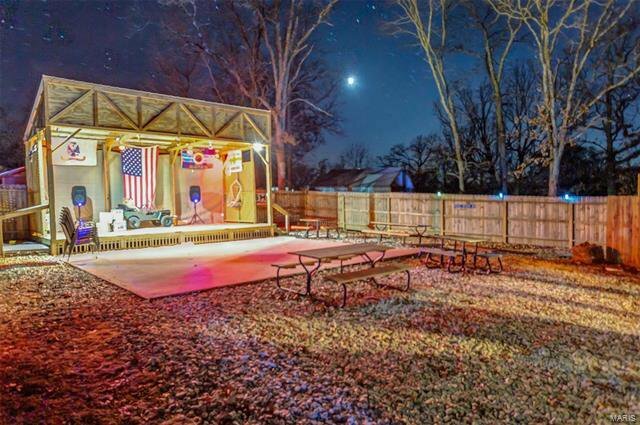 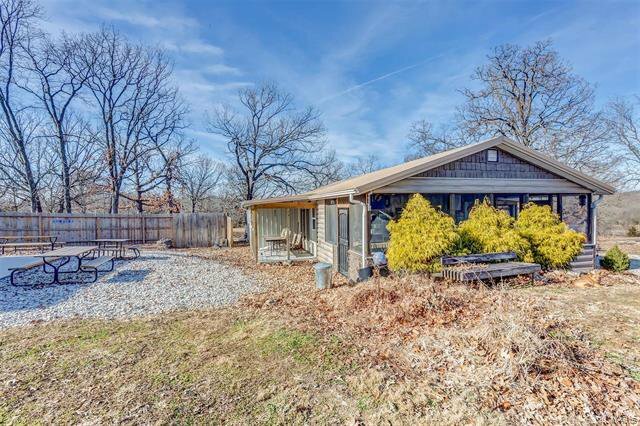 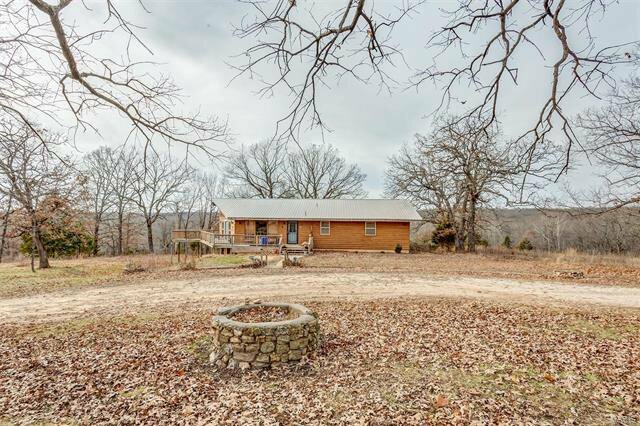 Take a look at this one of a kind property sitting on 2094 acres m/l just outside of Lake of the Ozarks, shopping and restaurants! 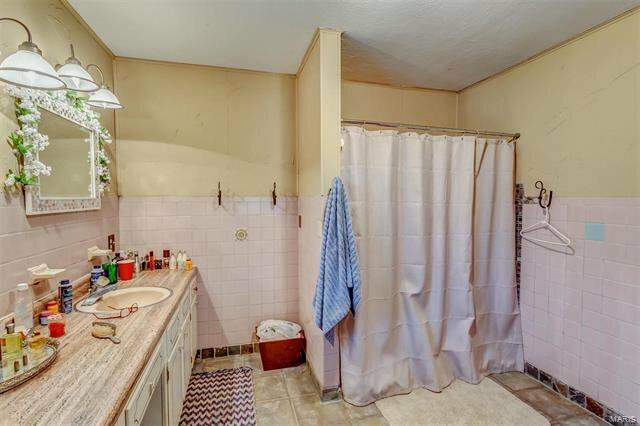 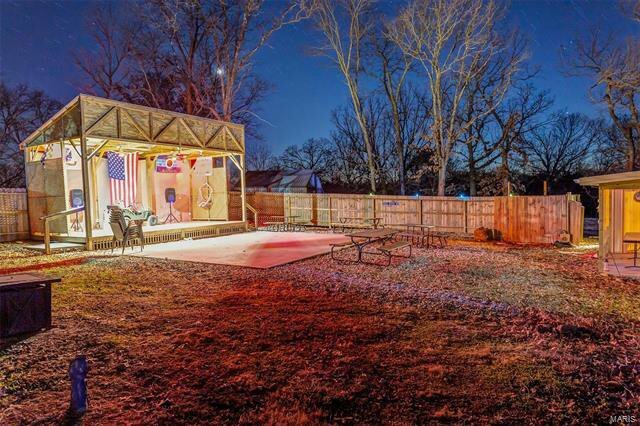 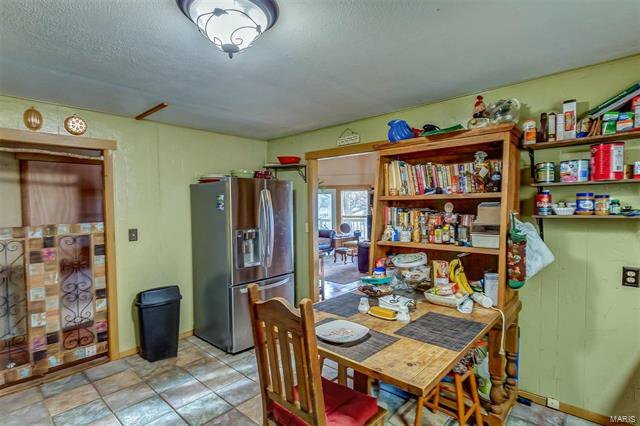 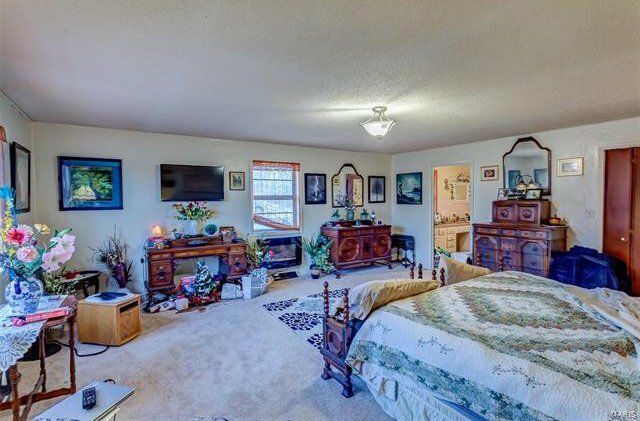 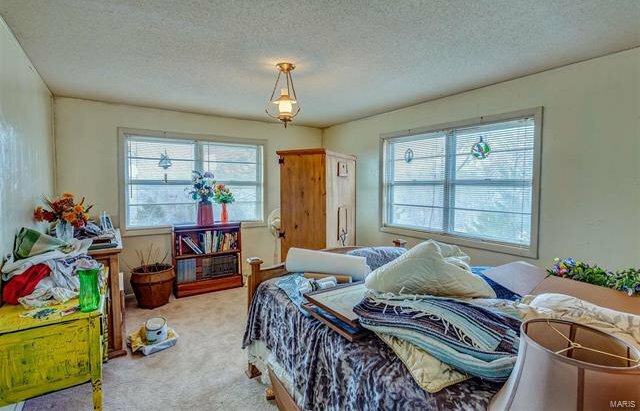 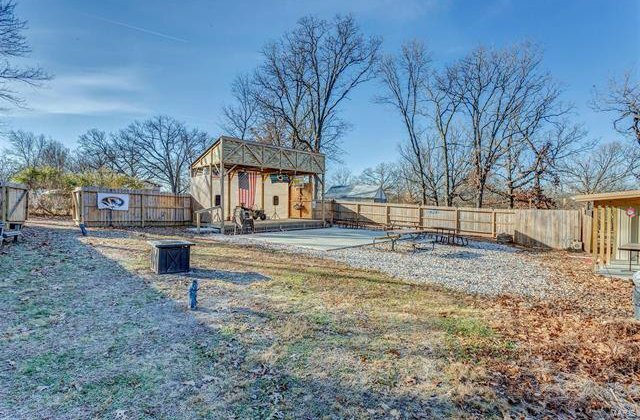 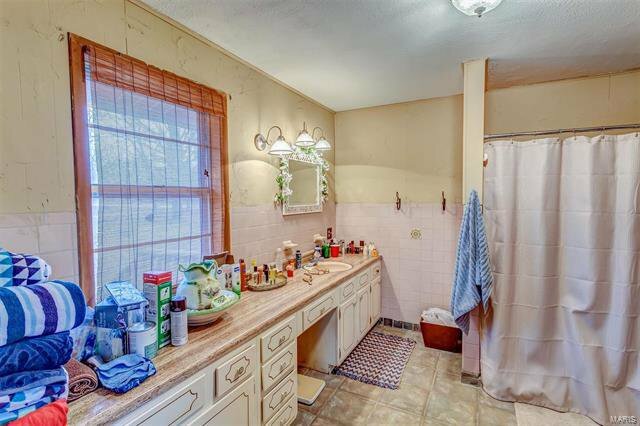 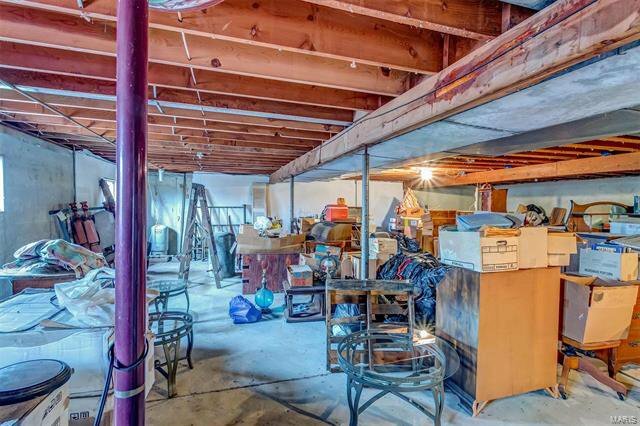 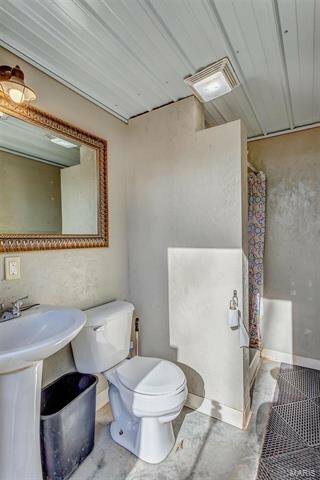 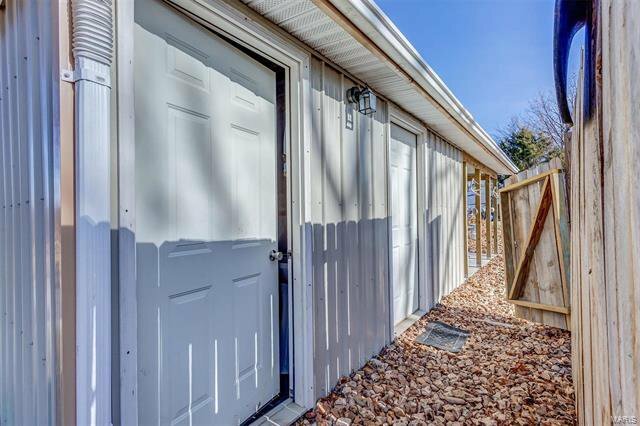 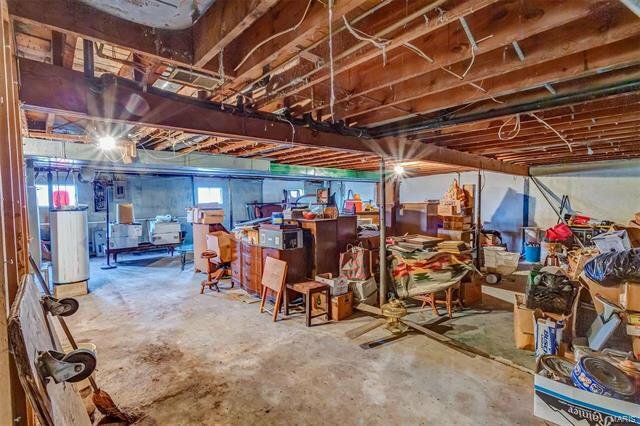 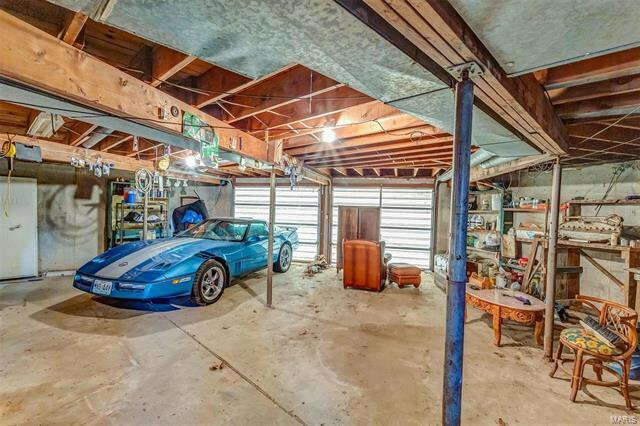 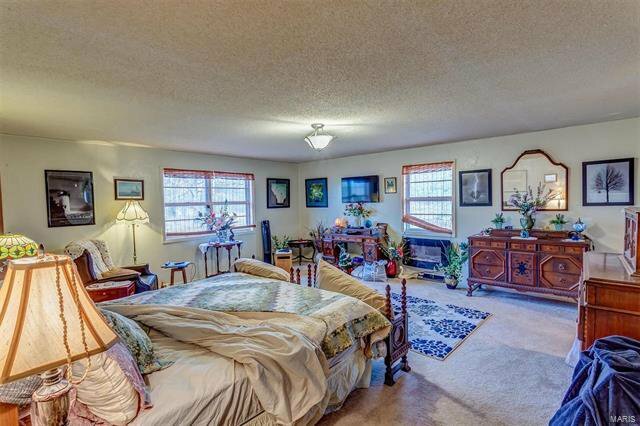 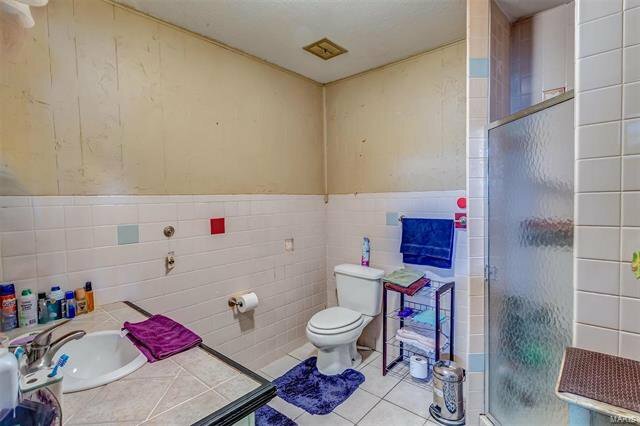 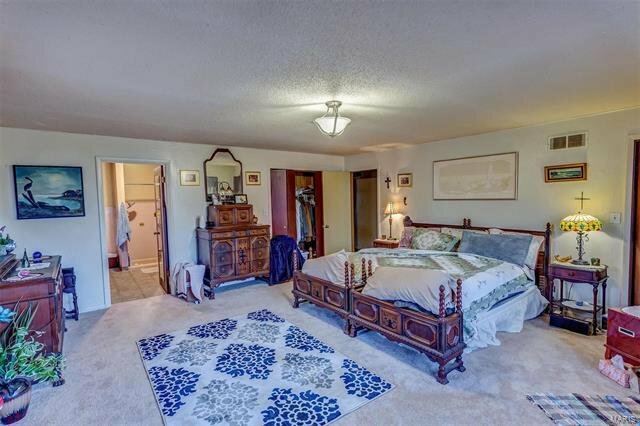 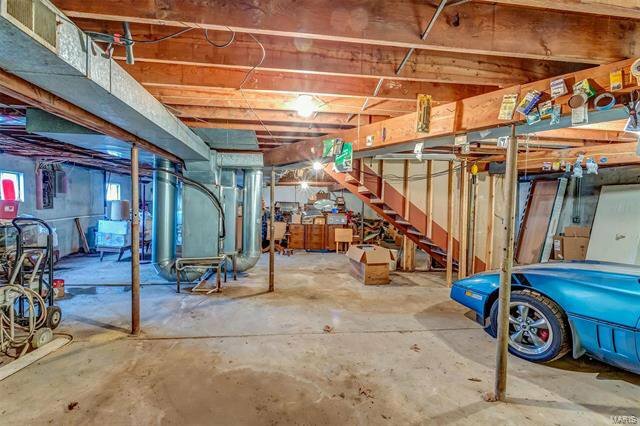 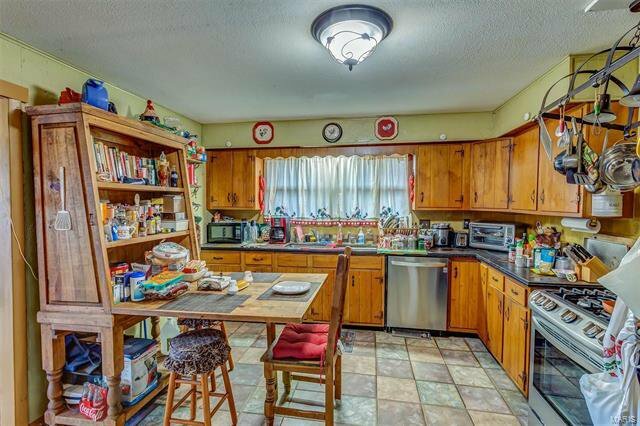 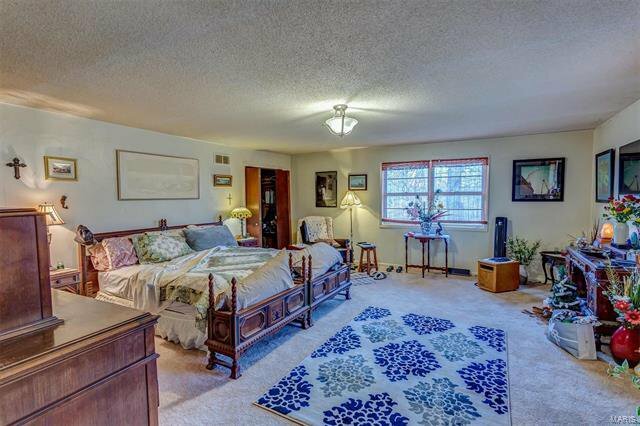 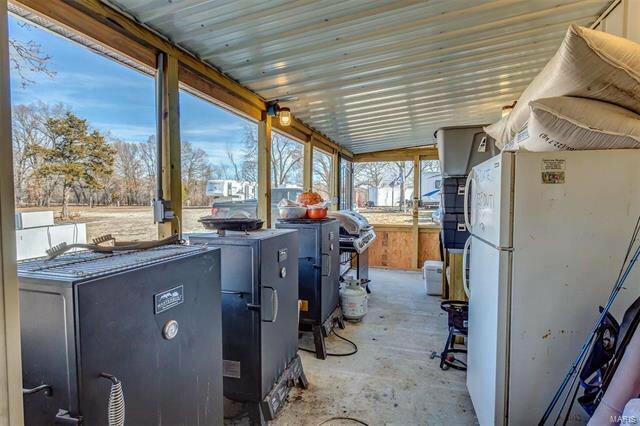 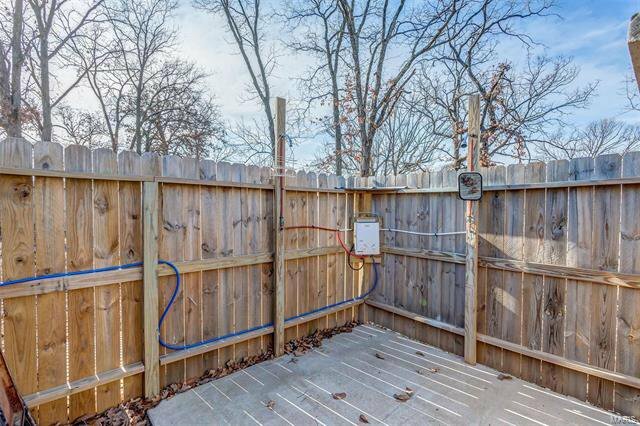 This home features three large bedrooms and two full baths over an unfinished basement. 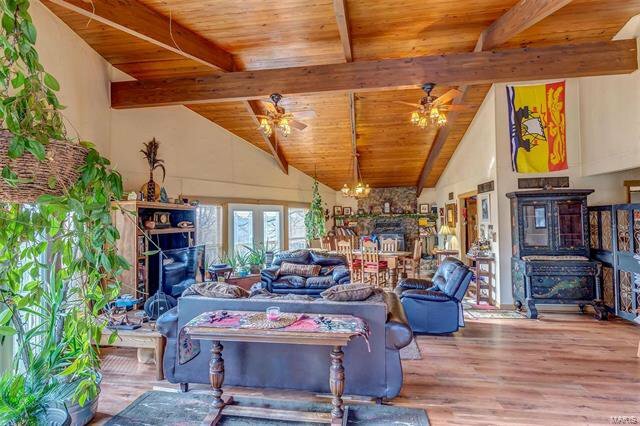 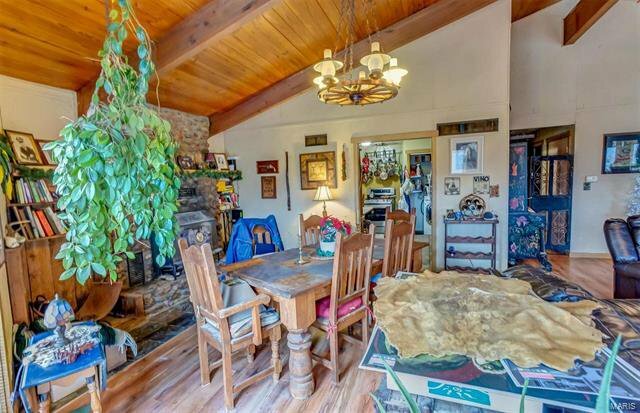 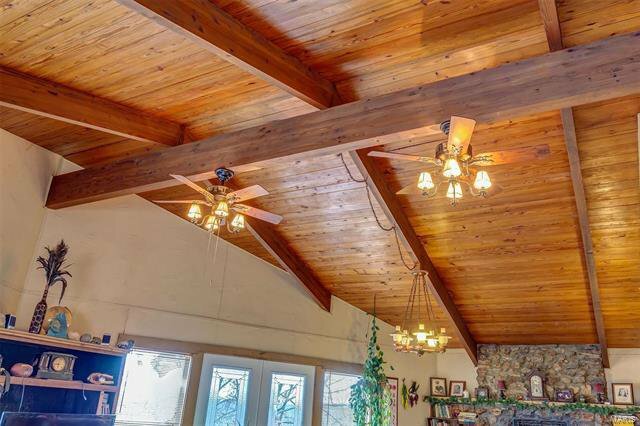 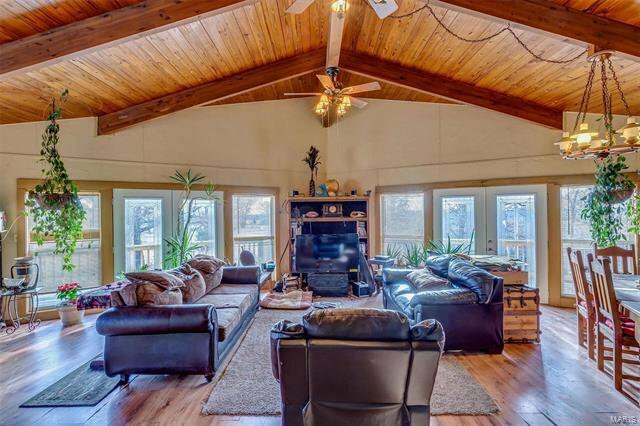 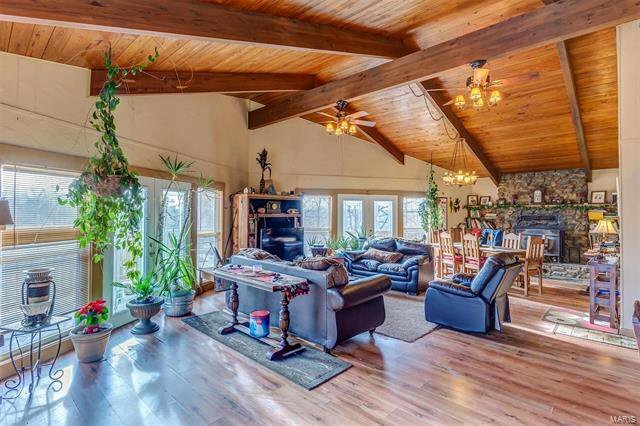 Upon walking in, you will notice the gorgeous hardwood flooring throughout, the high vaulted beam ceilings, a beautiful rock, wood-burning stove and plenty of space for entertaining. 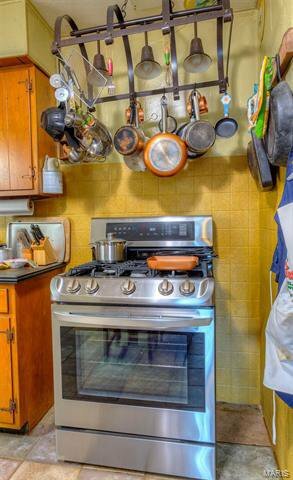 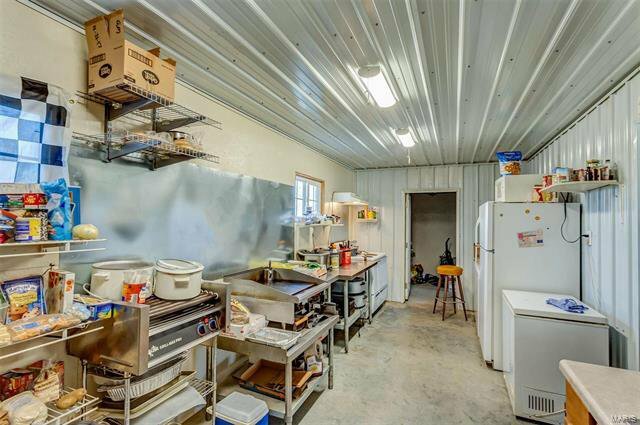 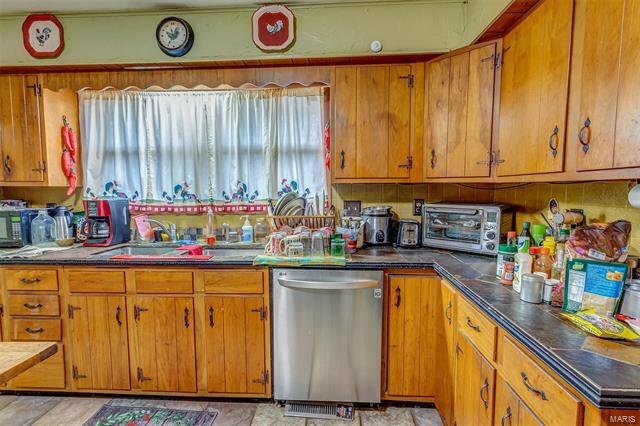 There is a spacious kitchen which features stainless steel appliances. 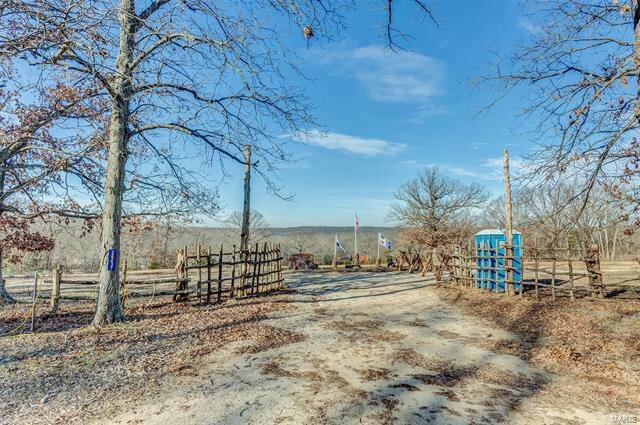 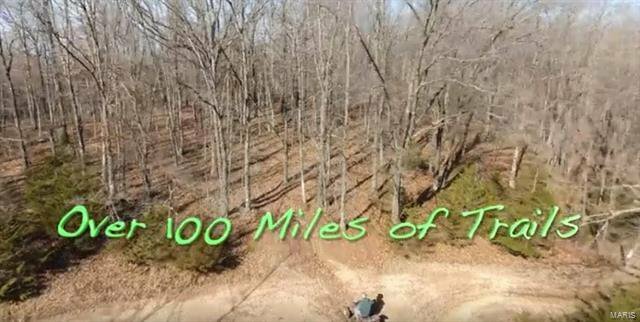 The best part about this property is the 1500 acres m/l of riding trails for ATVs, dirt bikes and side by sides!! 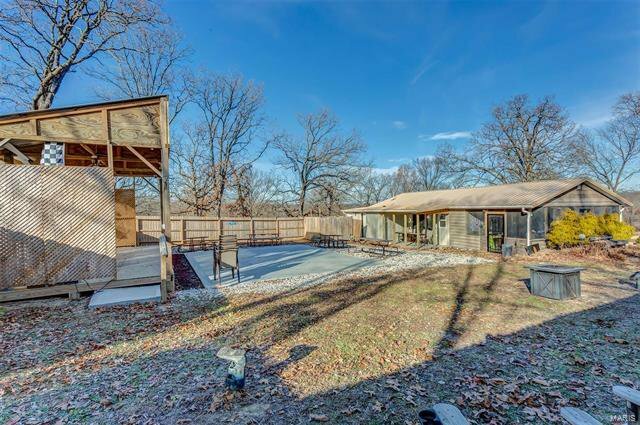 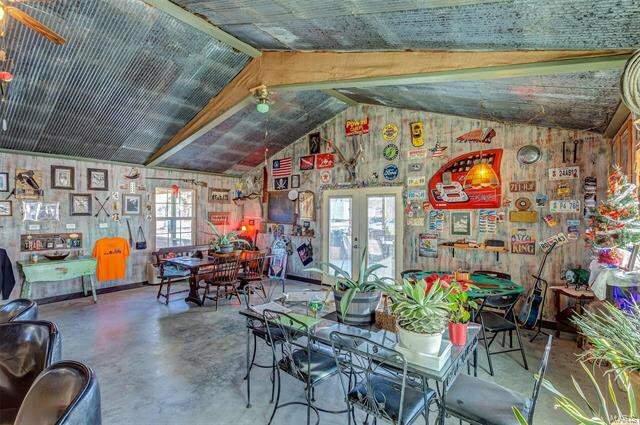 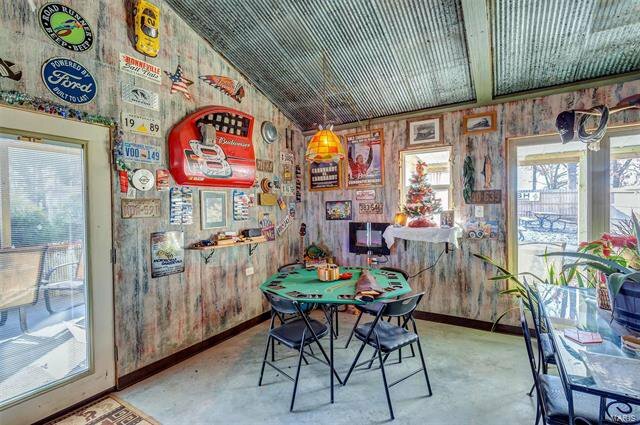 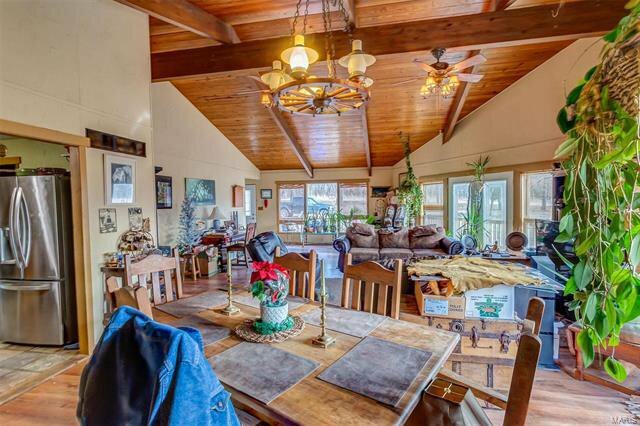 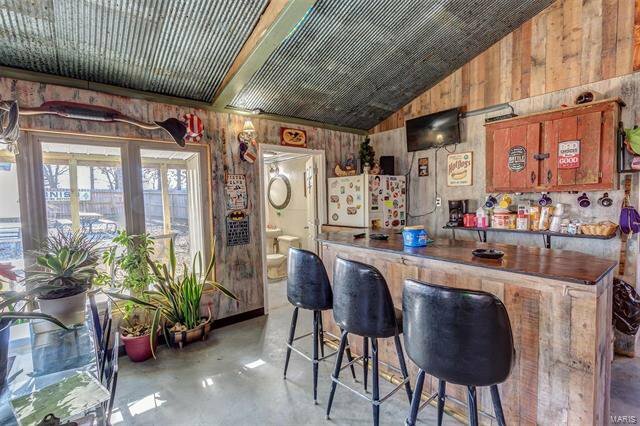 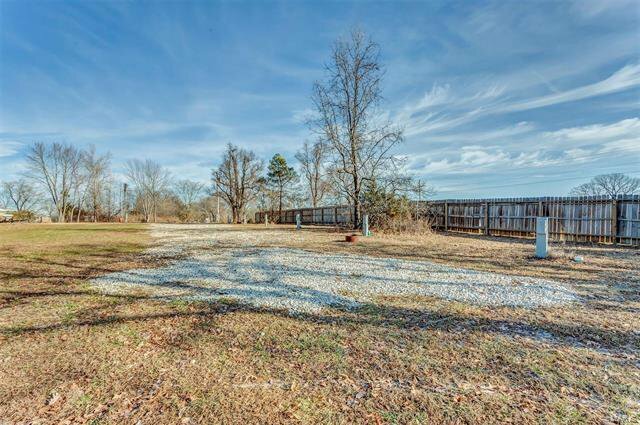 This property also features 2 ponds and a spring fed creek. 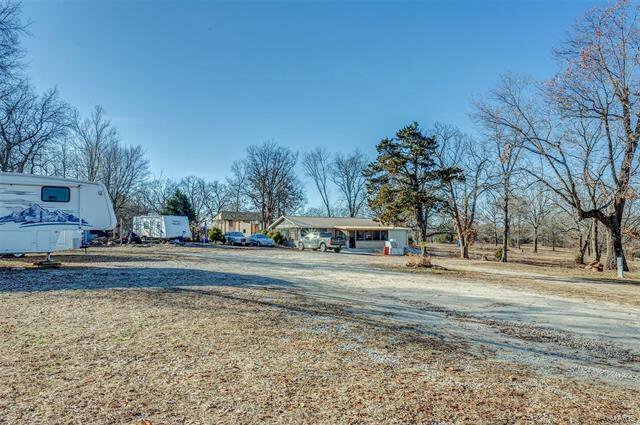 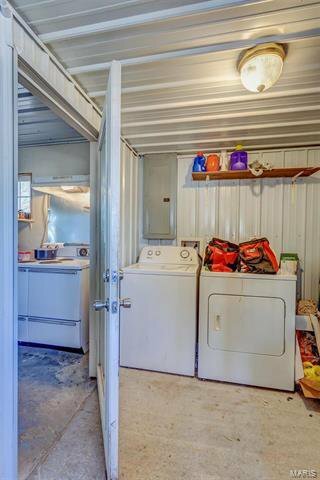 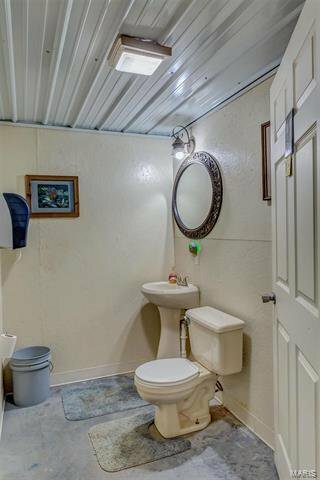 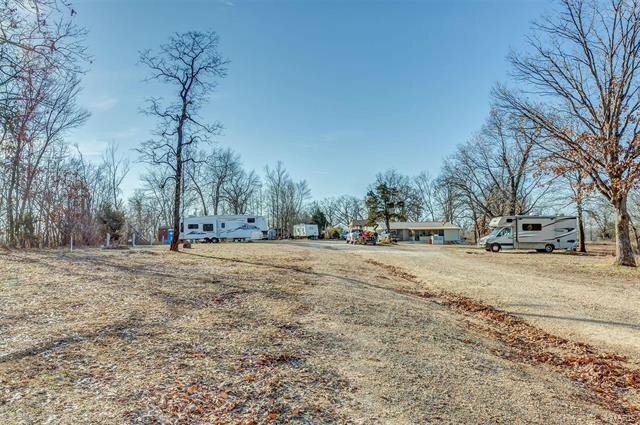 And for your overnight stay, this property offers 20 RV hookups complete with electric/water hookups or there is a camping area for tents. 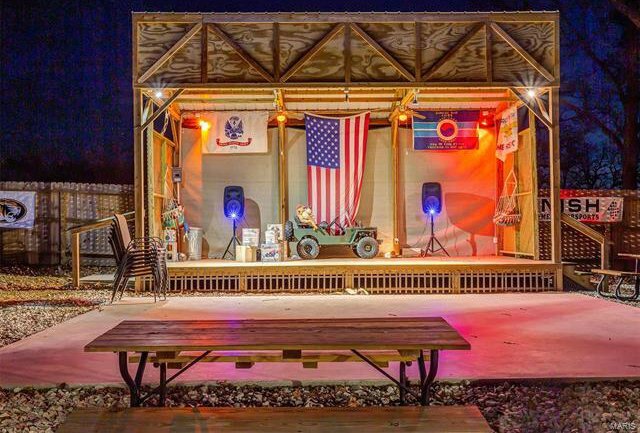 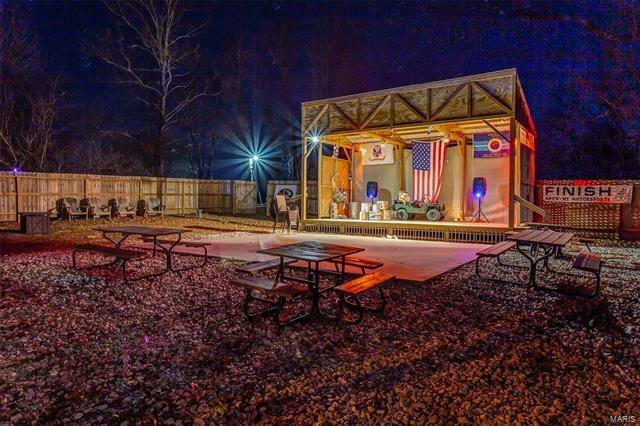 You will also find a clubhouse with a stage area to kick back and relax after a busy day of playing on the trails. 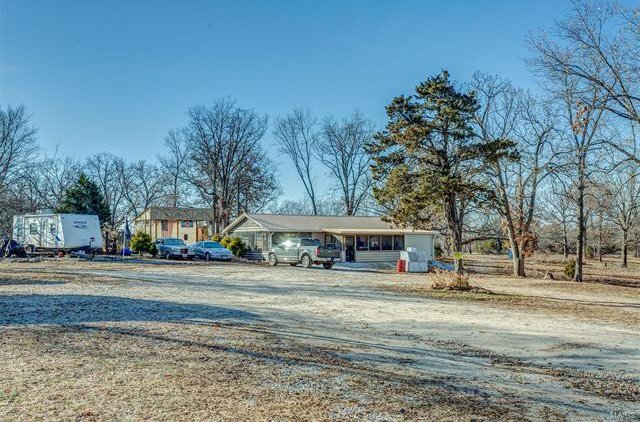 This is a great income producing, investment opportunity!! 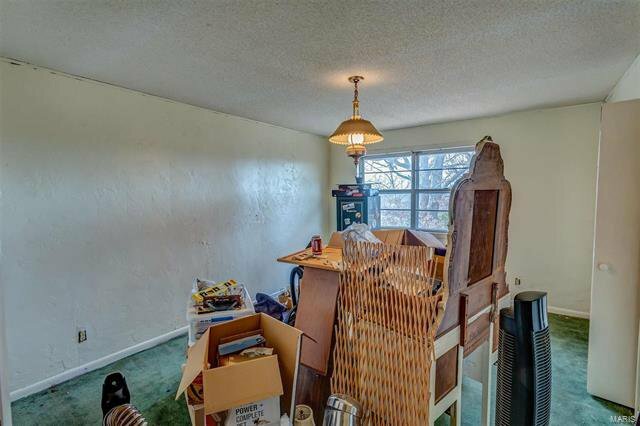 Potential to be split!